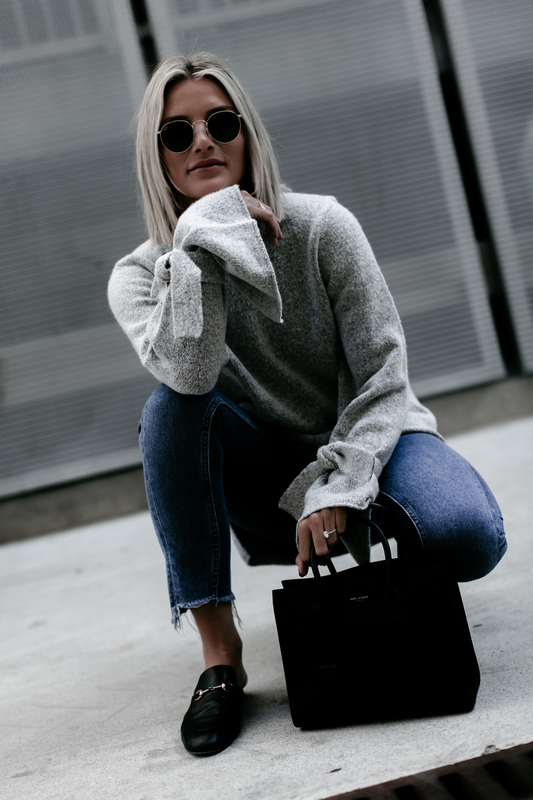 One of my favorite trends at the moment is tie sleeve sweaters and I’m loving this grey one (under $80)! It’s made of that really soft material that almost feels tempurpedic. Does it get cozier than that? I’m fairly picky when it comes to sweaters because I’ve always been really sensitive to the scratchy ones. This one isn’t scratchy at all and is super warm! I love the longer length on it too with the step hem bottom so I can wear a longer button down underneath. While I scoured the internet for the best Cyber Monday deals, I found a bunch of grey tie sleeve sweaters! 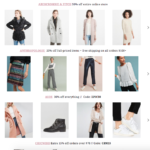 Shop this and similar styles in the widget, but also be sure to check out the sales that have continued on today with updated details & codes below!